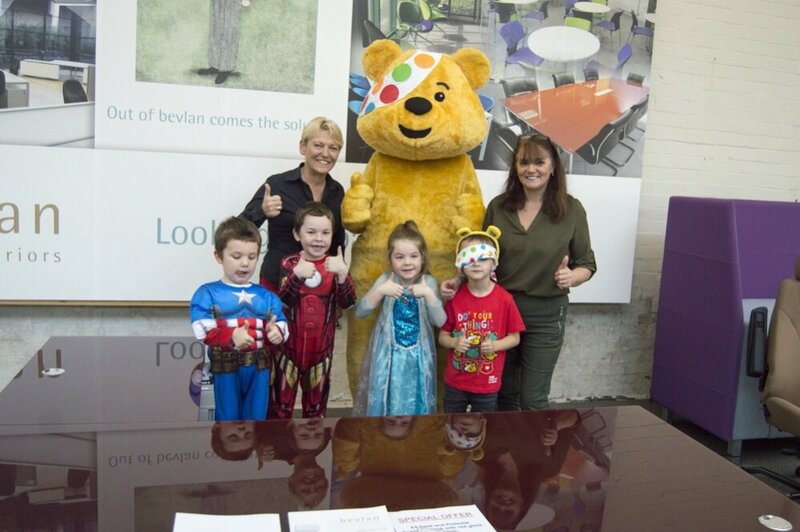 Show your Pudsey spots because Bevlan raised lots! 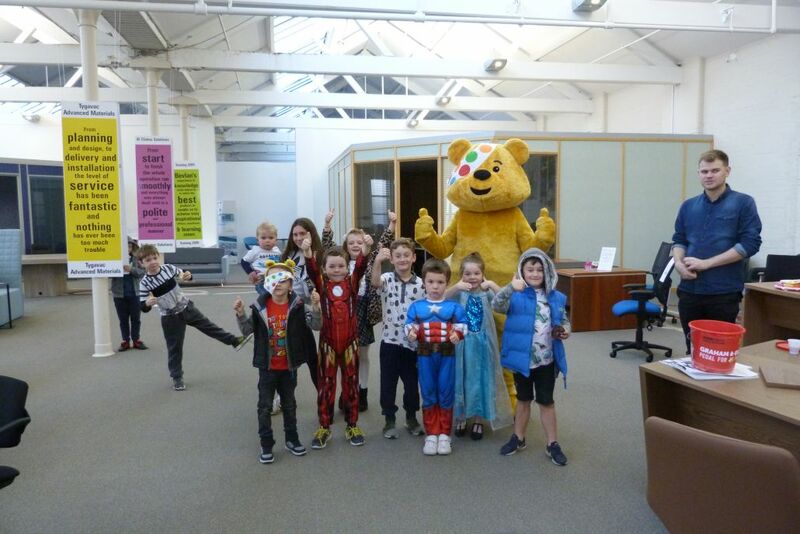 On Wednesday 1st November 2017, we held our very first Children in Need fundraising event! 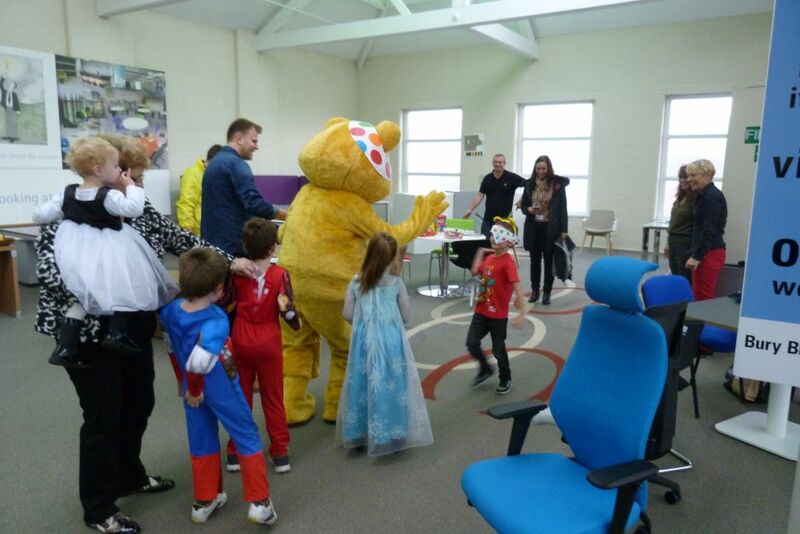 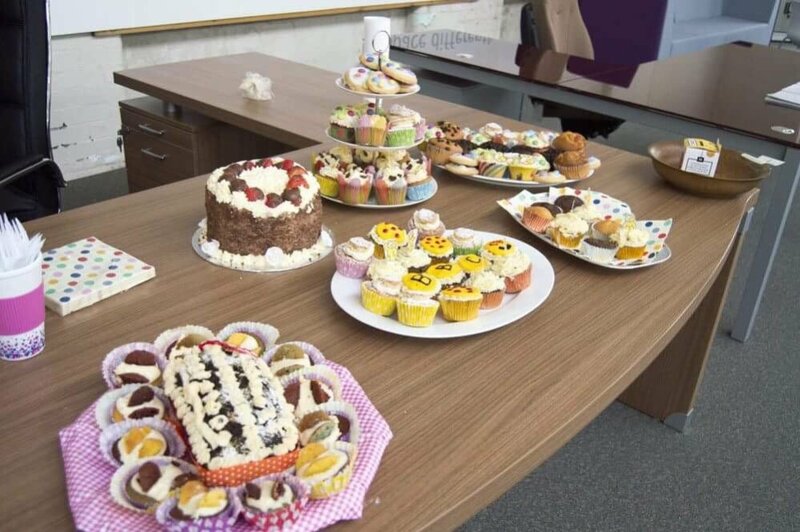 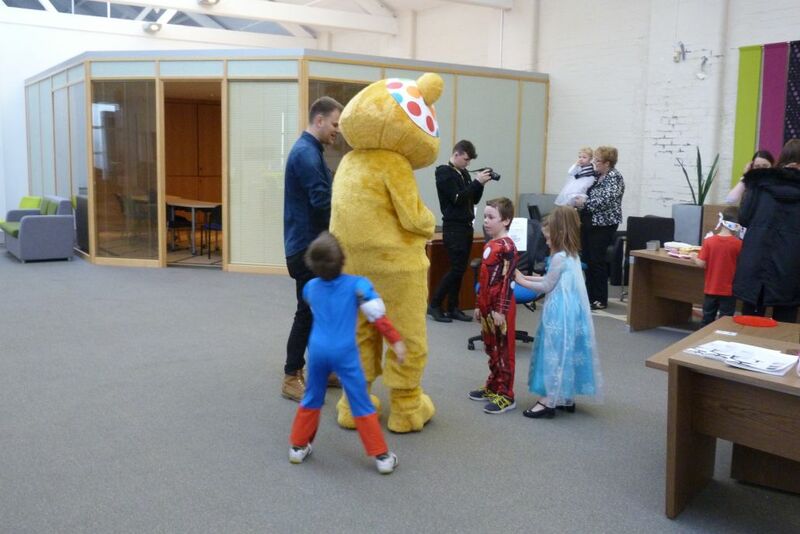 The showroom was bursting with smiling children, a giant Pudsey bear and lots of cake what more could you want? 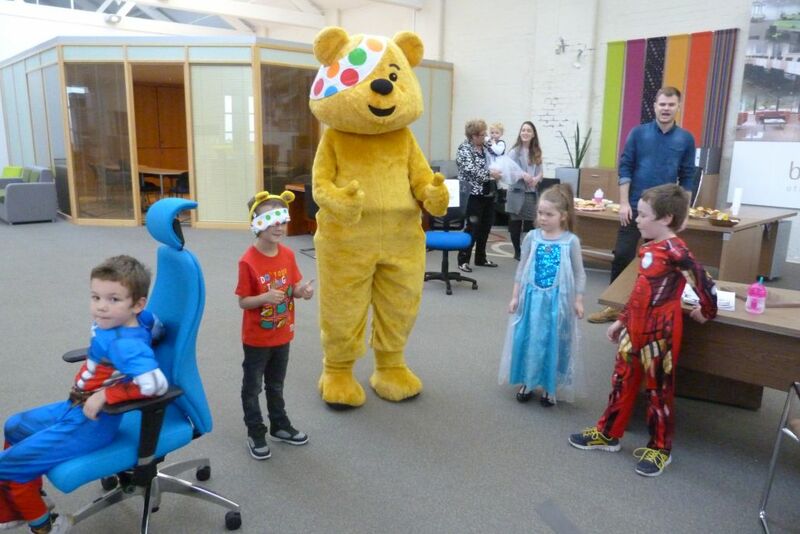 We had lots of fun things going on for adults and children such as; best-dressed competition with lots of prizes to be won, meet and greet with pudsey bear himself and the whole Bevlan team pulled together to bake a selection of home made cakes- which if i do say so myself were rather tasty! . 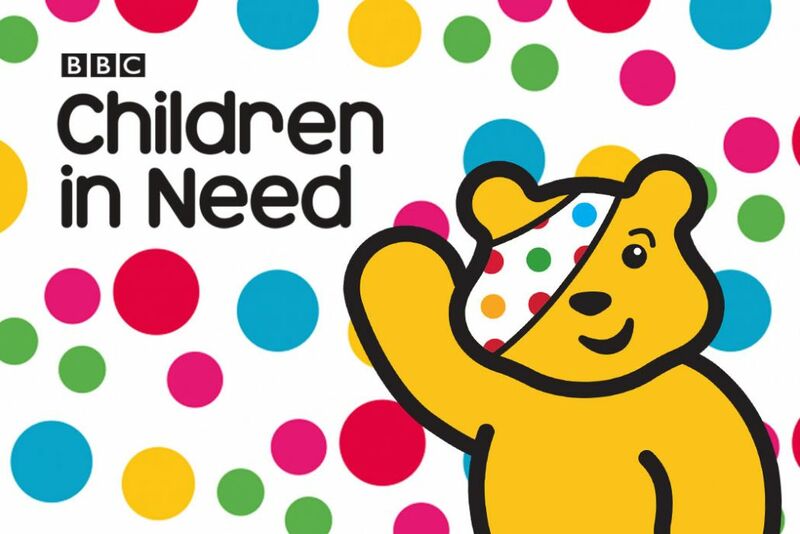 Also, we would like to thank the Rishton community for their kind donations to Children in Need. 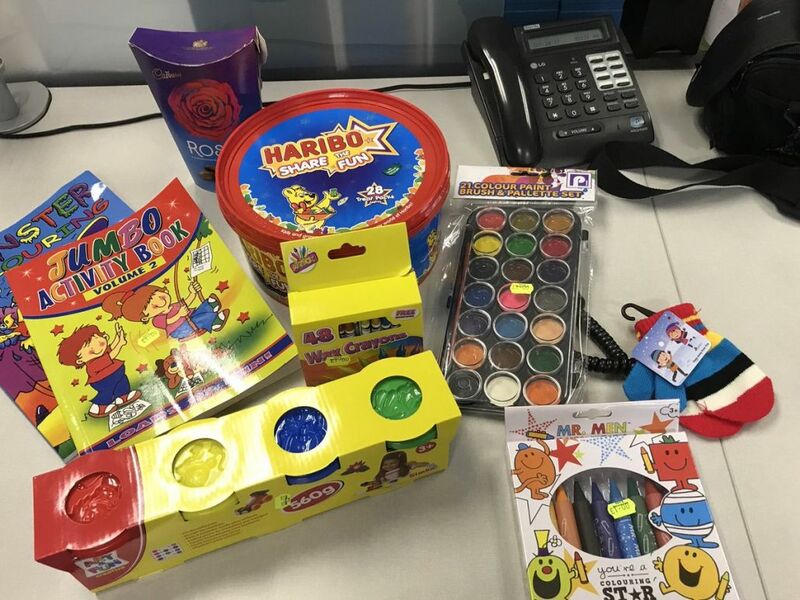 A special thank you to; The Co-Op Rishton, Rishton Pharamcy, Rays discount store and A&M for their prize donations! 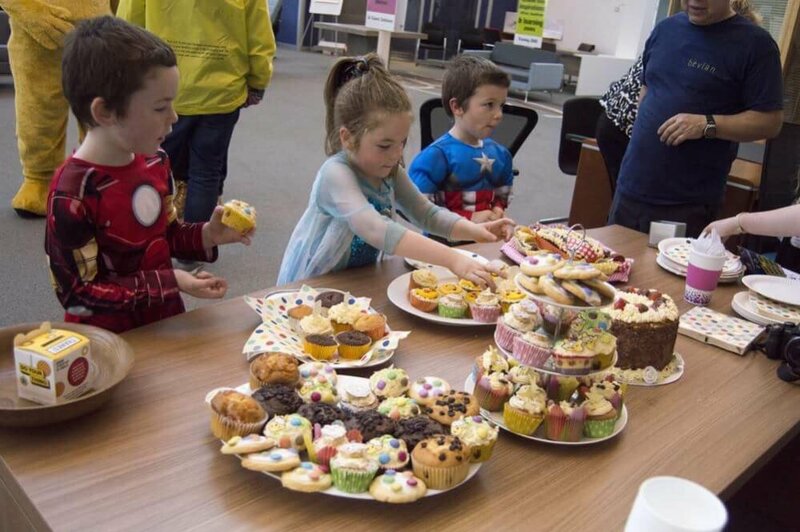 We love it when the local community comes together to support a great cause and that’s exactly what happened. 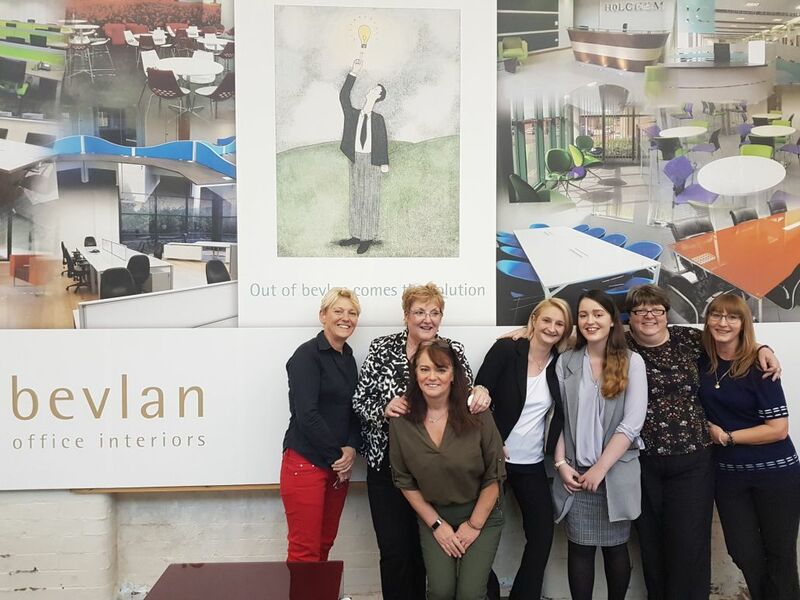 Here at Bevlan, we like to activley get involved with charities and fundraising events. 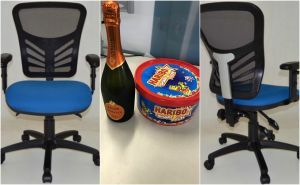 For example, see our Mission for Christmas blog and other charitable activities we have got involved with, such as the donation of office furniture to Community Led Initiatives. 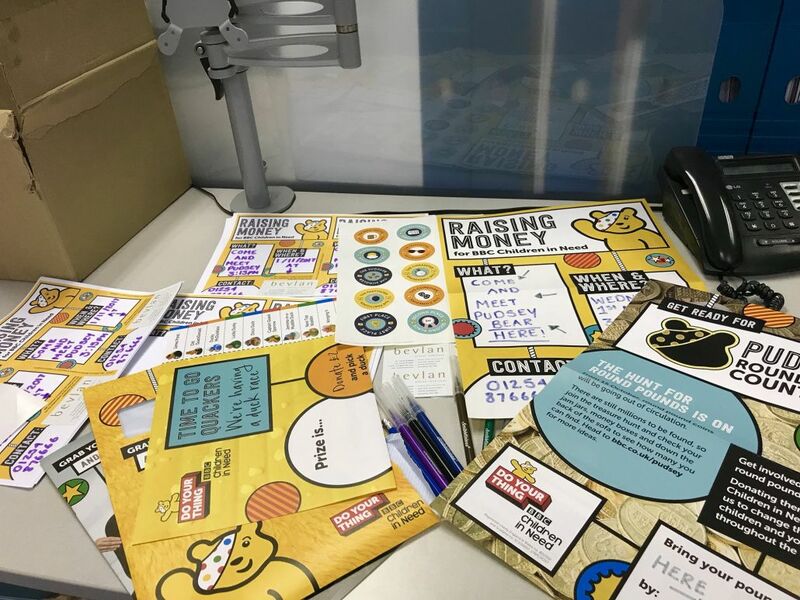 Our fundraising efforts for Children in Need are still going strong, as our office chair raffle continues and we aim to raise as much as we can for Children in Need. 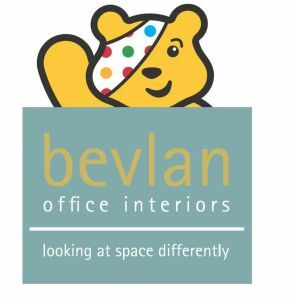 To reserve and pay for your raffle tickets email- amy.hughes@bevlan.com or call 01254 876666. 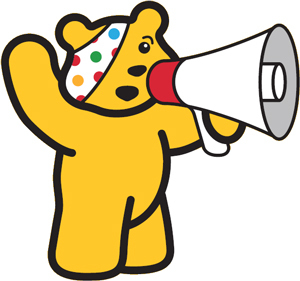 Finally, our grand total raised is still yet to be announced so keep a look out!